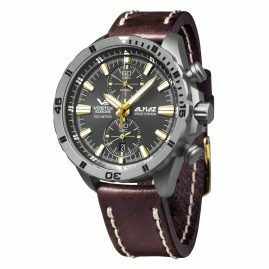 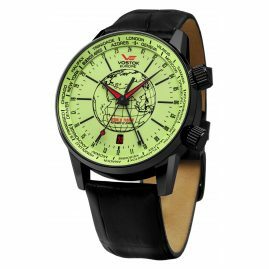 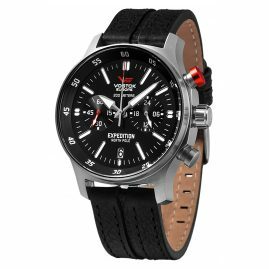 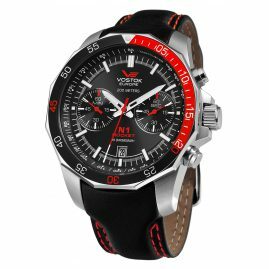 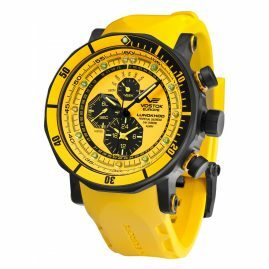 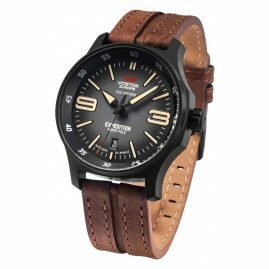 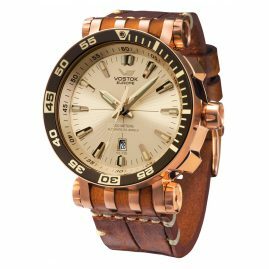 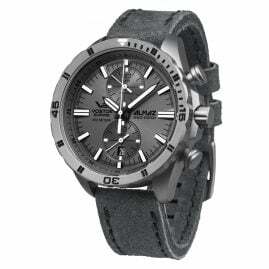 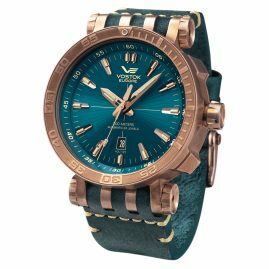 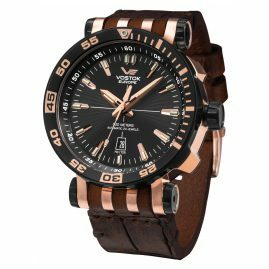 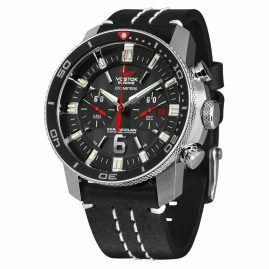 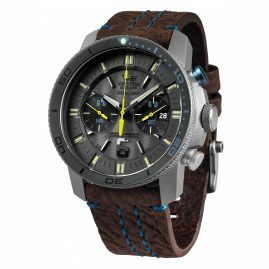 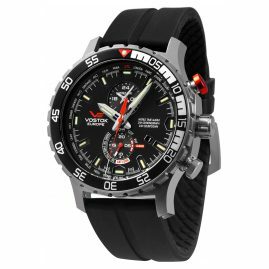 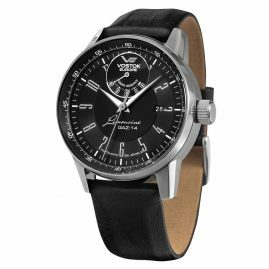 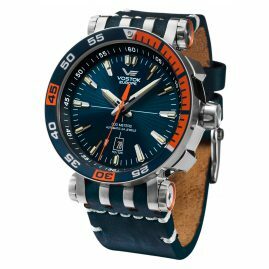 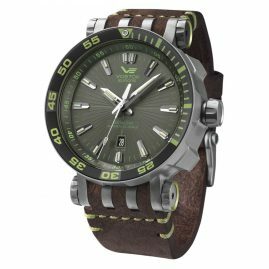 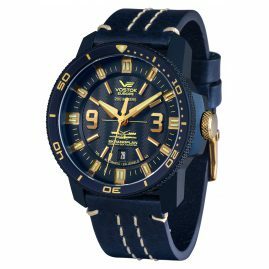 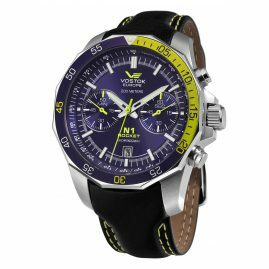 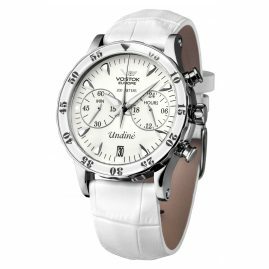 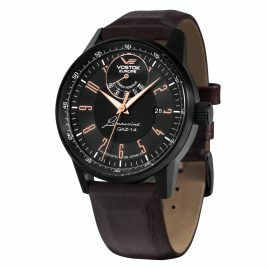 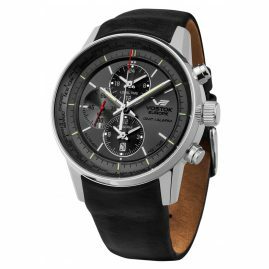 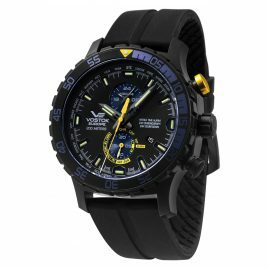 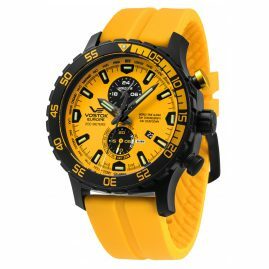 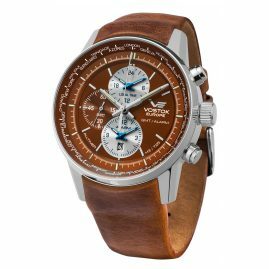 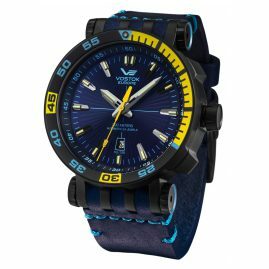 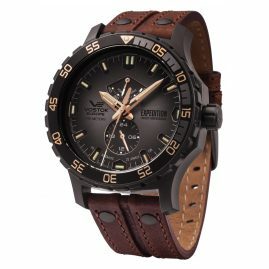 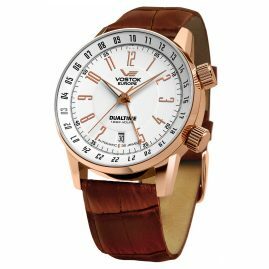 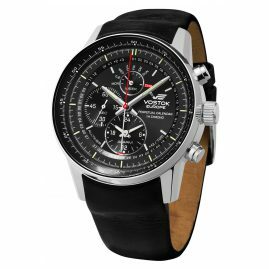 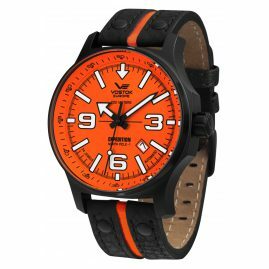 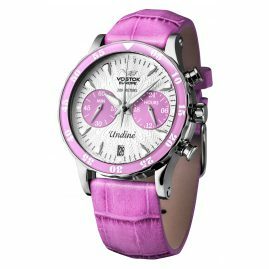 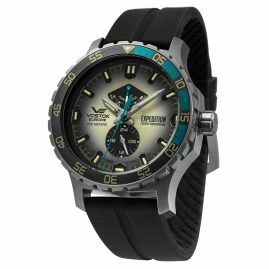 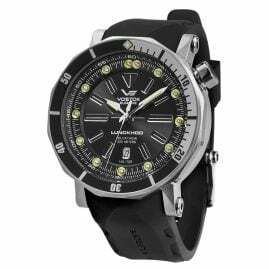 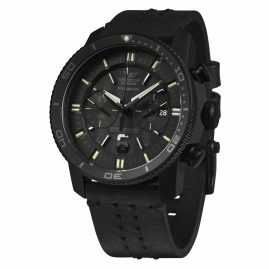 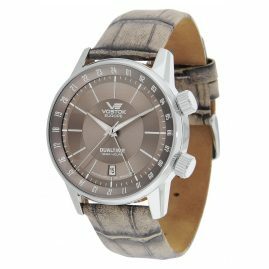 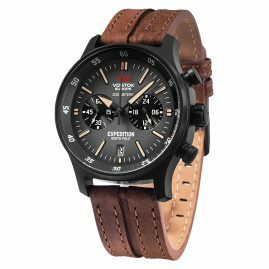 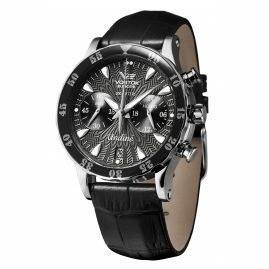 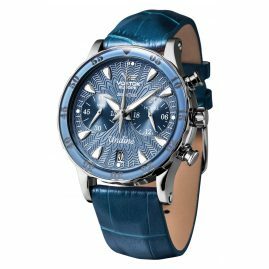 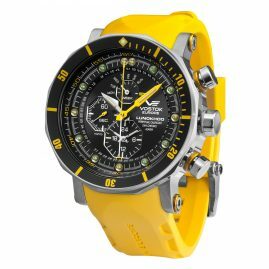 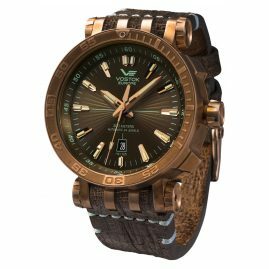 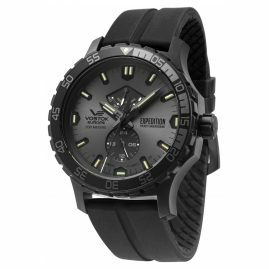 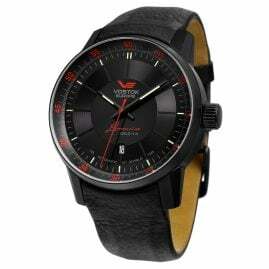 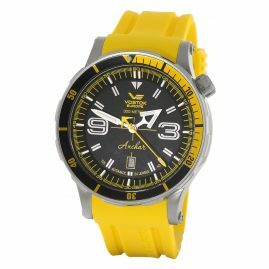 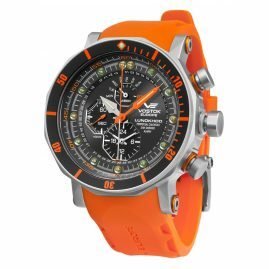 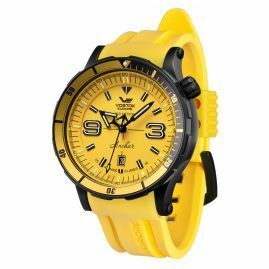 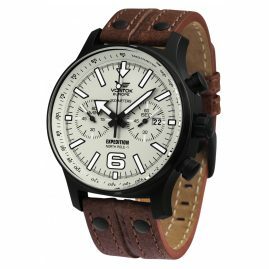 Vostok is a famous brand for watches on the Russian market. 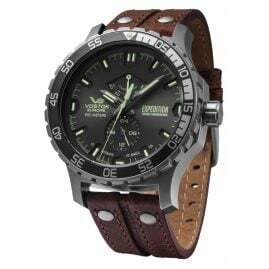 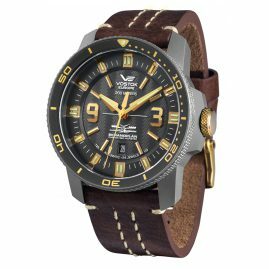 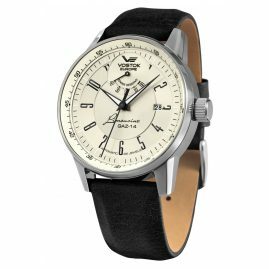 In Russia Vostok is a well known manufacturer of classic military watches and has a long tradition. 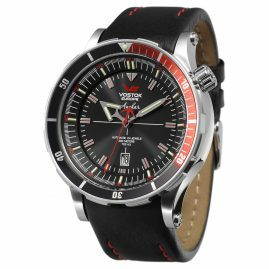 Vostok Europe was founded in 2004 and writes the tradition of Russian Vostok watches into the future.